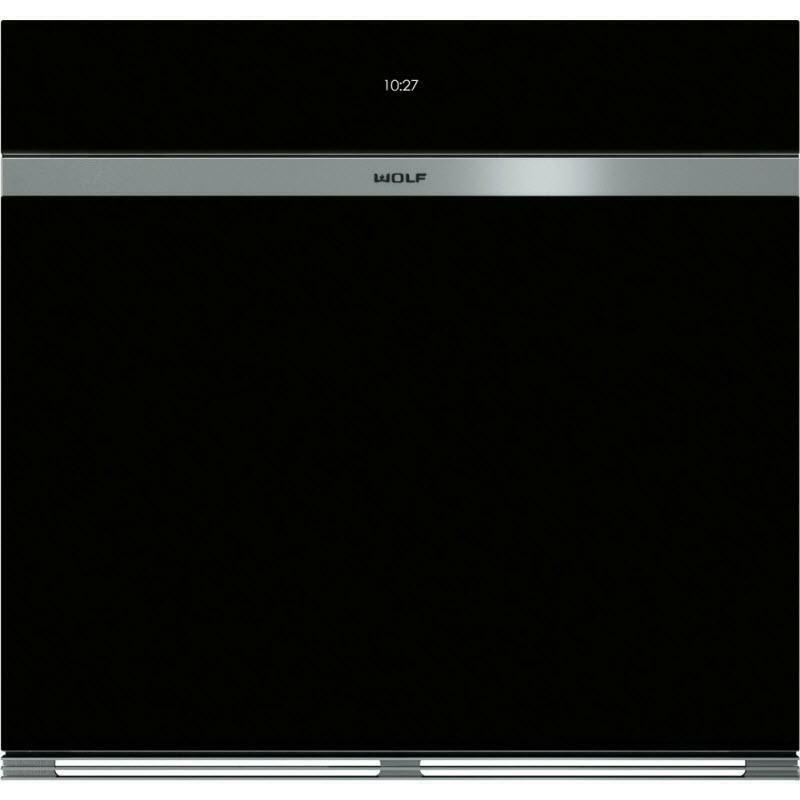 WOLF 30" Contemporary M series black glass single wall oven. 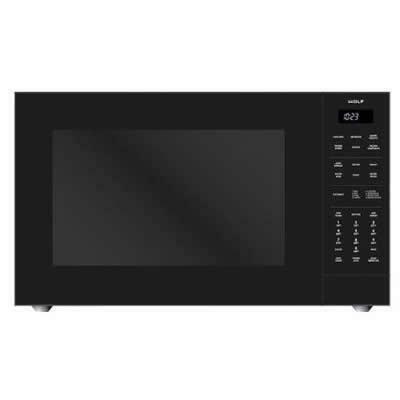 This wall oven features an advanced Dual VertiCross™ convection system, interactive color touchscreen controls and quiet-close doors. 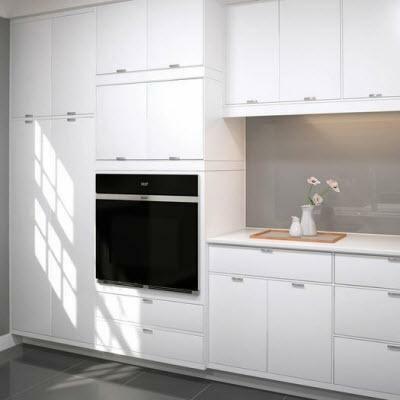 Its sleek black glass handle-less design coordinates with Wolf contemporary products, while providing a true flush-inset installation option for your wall oven. 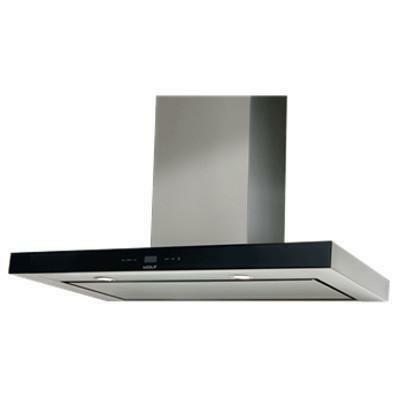 No need to adjust racks or rotate pans - this advanced dual convection system delivers the most consistent cooking ever. Two corner column fans with parallel vertical heating elements work in concert to provide just the right heat and airflow for any dish. Expect faster preheating through improved heat saturation and distribution, for delicious results sooner than you thought. With Gourmet, a menu of almost 50 presets automatically controls the cooking, making commonly prepared meals quick and easy, from pork tenderloin to lasagna to double-crusted cherry pie. 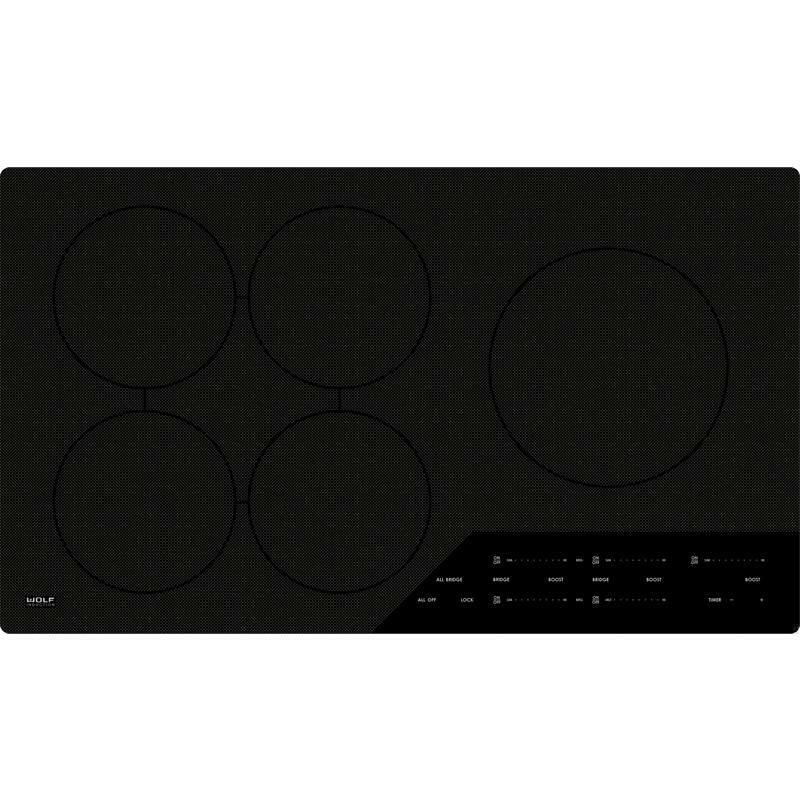 Gourmet tells you the proper rack position, sets the right cooking mode, even adjusts temperature on its own. Total Capacity 5.1 cu. ft. / 0.14 cu. m.